Richard Thaler is an American economist who won the Nobel Memorial Prize in Economic Sciences in 2017. Check out this biography to know about his childhood, family life, achievements and fun facts about him. Richard Thaler is an American economist who won the Nobel Memorial Prize in Economic Sciences in 2017. He is a longtime friend and collaborator of Daniel Kahneman, another Noble laureate, who had previously stated that it would be a scandal if Thaler were not short-listed for the Nobel Prize. 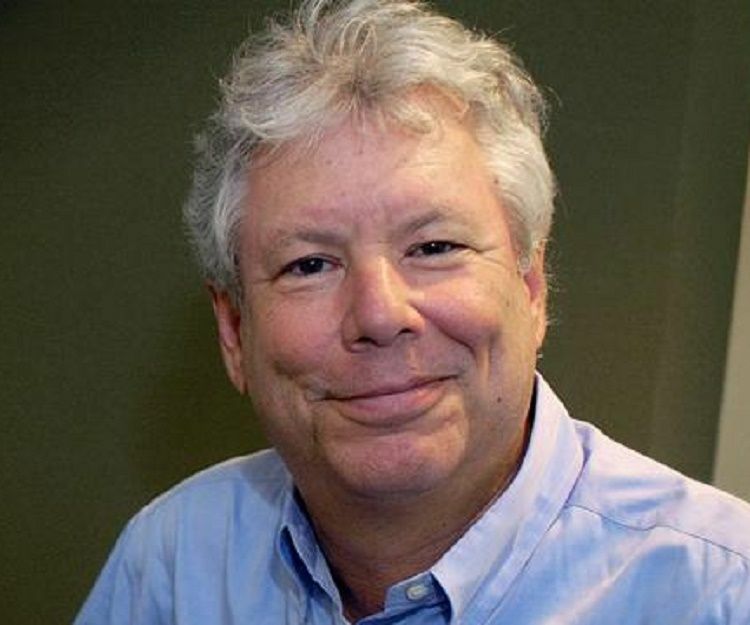 Richard Thaler is the Charles R. Walgreen Distinguished Service Professor of Behavioral Science and Economics at the University of Chicago's Booth School of Business. He is considered as one of the founding fathers of behavioral economics, a relatively new field of economics which takes into account human frailties like biases and lack of willpower while determining their decision-making process. However, there was a time when his attempts at including human psychology into the highly mathematical field of economics was considered so radical that he could not get his works published. He is now a global bestselling author of the book, 'Nudge: Improving Decisions About Health, Wealth, and Happiness', with Cass Sunstein. Interestingly, he was never particularly interested in math and wanted to study psychology instead. While he considers himself “pretty good at math” when compared to average people, he still thinks that he would fare below average in a group of economists. Richard H. Thaler was born on September 12, 1945 in East Orange, New Jersey, to Alan M. Thaler and Roslyn (Melnikoff). He was born into a Jewish family and grew up with two younger brothers. His father was an actuary at Prudential Financial in Newark, New Jersey, while his mother was a school teacher turned stay-at-home-mom. His father wanted him to be an actuary like him, but he had decided early in his life not to be a businessman. 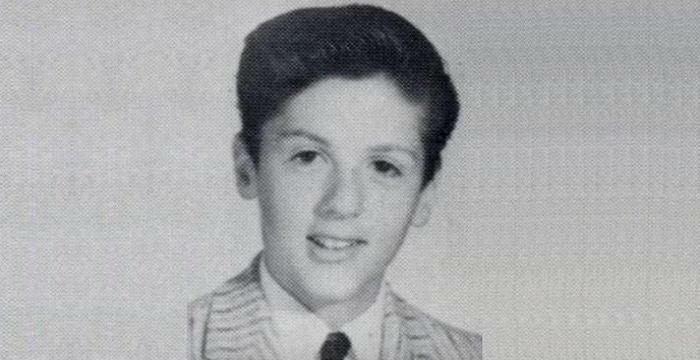 In 1967, he completed his graduation from Case Western Reserve University in Cleveland with a degree in economics. He was initially interested in psychology, but settled on the more “practical” choice economics as it was easier to get jobs in this field. After college, he attended the University of Rochester in New York, from where he earned his master’s degree in 1970. He also completed his Ph.D. in 1974 from there. 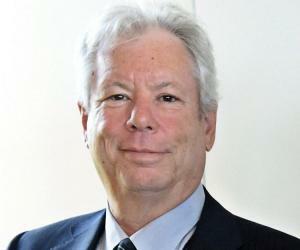 After completing his studies from the University of Rochester, Richard Thaler began his career as a professor there. From 1978 to 1995, he was a faculty at the SC Johnson College of Business at Cornell University and then shifted again to University of Chicago's Booth School of Business in 1995. From 1987 to 1990, he regularly published the column titled 'Anomalies' in the 'Journal of Economic Perspectives', which earned him widespread attention in the field of economics. 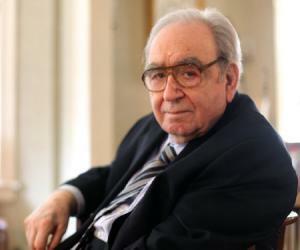 Through his extensive research, he aimed to record various separate instances of economic behavior that were in apparent violation of traditional microeconomic theory. In 1992, he combined many of his 'Anomalies' columns from the 'Journal of Economic Perspectives' into the book, 'The Winner's Curse: Paradoxes and Anomalies of Economic Life'. The book, which adapted the contents of his columns for a popular audience, challenges the conventional economic theories by revealing the paradoxical nature of people's actual economic behaviors. One of the earliest advocates of behavioral economics, he provided a standard reference to this new approach in finance via his 1993 book ‘Advances in Behavioral Finance’. 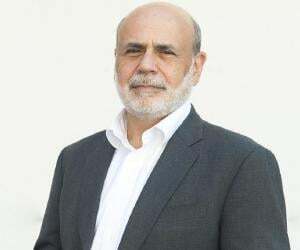 He stated that the new approach in finance “entertains the possibility that some agents in the economy behave less than fully rationally some of the time”. In 2005, he published an updated version of the book, titled 'Advances in Behavioral Finance, Volume II (Roundtable Series in Behavioral Economics)'. In 1994, he released another book, ‘Quasi Rational Economics’, in which he questioned why standard economic models often fail to predict market behavior accurately. He stated that the failure is due to the unwillingness to take into account the biases that color human judgments. 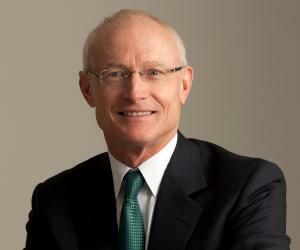 Since 1999, he has been the Principal of the asset management firm, Fuller & Thaler Asset Management, which he co-founded in 1993 with its president Russell Fuller. He has also been the co-director of the National Bureau of Economic Research Behavioral Economics Project since its inception in 1991. In 2008, Richard Thaler and Cass Sunstein co-authored the book 'Nudge: Improving Decisions About Health, Wealth, and Happiness' to showcase how organizations can help people make better choices in various aspects of their lives. In doing so, they defended libertarian paternalism and active engineering of choice architecture, a term they coined to describe the different ways in which the consumers can be 'nudged' to make the right decision. He and his colleagues found proof in support of their claim of path-dependent risk attitudes by analyzing the choices of contestants participating in the popular TV game show 'Deal or No Deal' in 2008. In September 2011, he co-wrote the paper 'Split or Steal? Cooperative Behavior When the Stakes Are Large' (published in January 2012), which examines cooperative behavior in the UK game show Golden Balls. In 2010, he began writing columns for the New York Times News Service with a series of economic solutions to address America's financial problems. In an article he argued that selling portions of most sought-after radio spectrum used by over-the-air TV broadcasts can cut US deficit considerably. In 2015, he published his latest book, 'Misbehaving: The Making of Behavioral Economics', which builds on his views from his previous book by presenting the view that human beings are biased and prone to error. The book is a comprehensive history of his profession, in which he provides an entertaining account of his long, but successful, fight to convince economists that human beings "misbehave". Richard Thaler's 2008 book 'Nudge: Improving Decisions About Health, Wealth, and Happiness' with Cass Sunstein is one of his best known works in the field of behavioral economics. The book was received by largely positive reviews and was named one of the best books of 2008 by 'The Economist'. Richard Thaler won the Nobel Memorial Prize in Economic Sciences in 2017 for incorporating "psychologically realistic assumptions into analyses of economic decision-making". While he was lauded for revealing how human traits affect individual decisions, he himself stated that his biggest achievement has been to give economic agents recognition as humans. 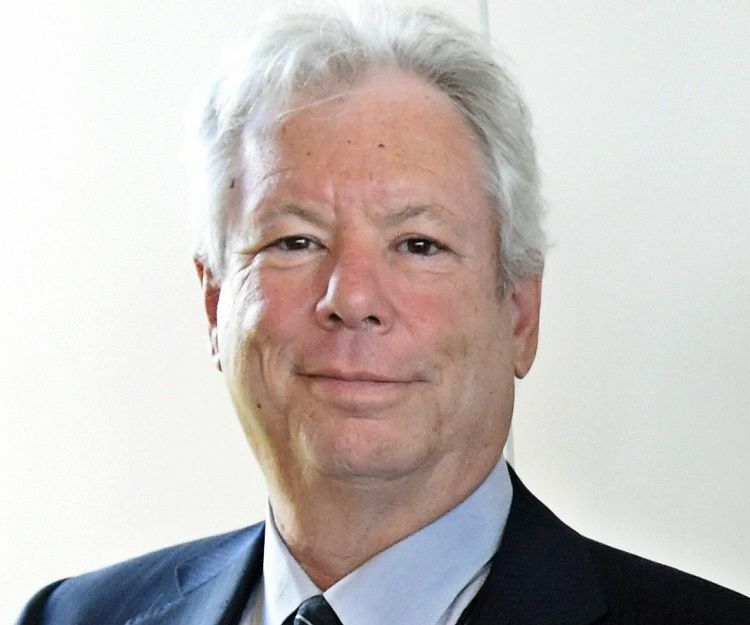 Richard Thaler spent the academic year 1994-95 as a visiting professor at MIT's Sloan School of Management so that he could spend time with France Leclerc, a faculty there in the marketing department. That year they both joined the then University of Chicago Graduate School of Business, and later the two also got married. Leclerc is his second wife, and he has three children. His wife later left her teaching job and now identifies herself as a traveler, a photographer and a storyteller, who travels around the world documenting different cultures. 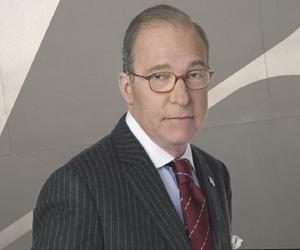 He was an informal adviser to President Barack Obama's administration as well as his re-election campaign in 2012. He was also a formal adviser to the "Behavioural Insight Team" in Prime Minister David Cameron's administration in the United Kingdom. Richard Thaler had a cameo appearance alongside pop star, Selena Gomez, in the 2015 American biographical comedy-drama film 'The Big Short'. The two appeared in a casino scene in which they explained the hot-hand fallacy.